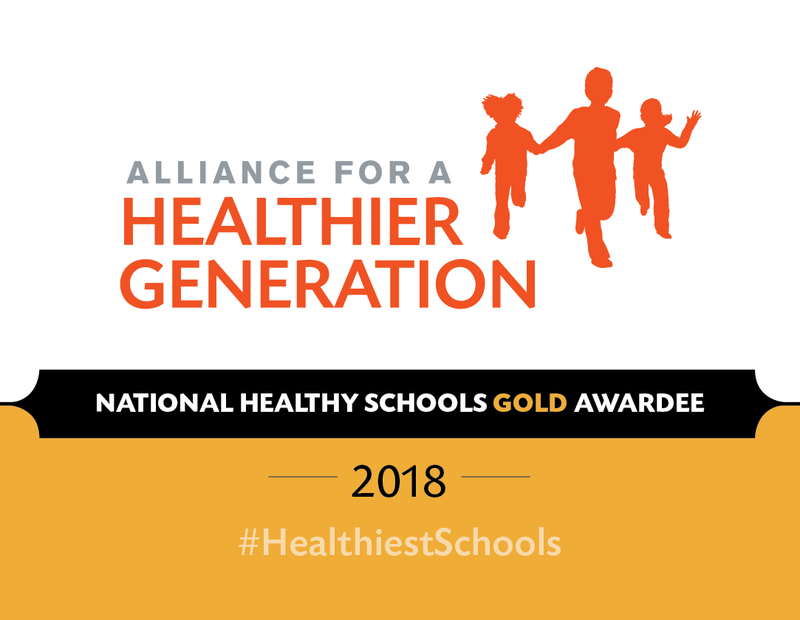 As part of LiveWell Kids, children participate in nutrition education, daily morning activities, building school gardens and have access to farm fresh fruits and vegetables--and the results show a reversing obesity trend. LiveWell Kids is part of Beach Cities Health District’s ongoing commitment to raise healthy, active children in our community. 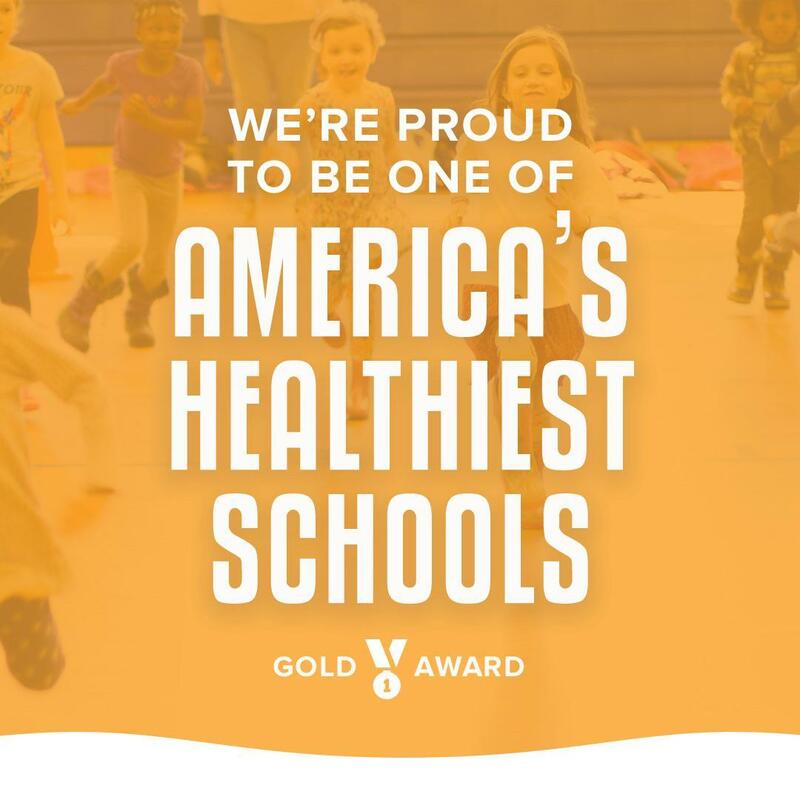 The program uses evidence-based strategies to create widespread changes in the factors that contribute to the rising, epidemic levels of childhood obesity and related diseases such as diabetes. By guiding children toward healthy eating and physical activity habits, these diseases become largely preventable. Nutrition Education. Trained parent docents deliver behavioral and interactive nutrition lessons. Docents attend five training sessions, schedule lesson deliveries with teachers, prepare lesson materials and conduct taste tests at the school. Physical Activity. BCHD provides students with year-long physical activity routines. These healthy, fun activities build endurance and encourage participation. Lessons are developmentally appropriate for students of all ages and skill levels. Through the program, students receive up to an additional 30 minutes of physical activity each week. Garden Education. 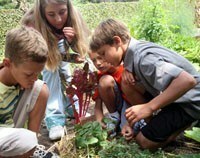 Participating schools work with BCHD to design and build school gardens. Students and teachers (or parent docents) work together planting, cultivating, harvesting and maintaining their gardens. Fresh Fruits and Vegetables. BCHD funds and works in partnership with RBUSD Food Service to provide farm fresh fruits and vegetables five days a week to school salad bars. Additionally, BCHD works with RBUSD to support relevant School Wellness Policy initiatives. Parent Education. BCHD provides take-home activities for parents and children that support classroom learning. We also offer workshops to provide additional education on healthy behaviors in the home. Beach Cities Health District’s LiveWell Kids is a fun and dynamic obesity prevention program in RBUSD grade schools. 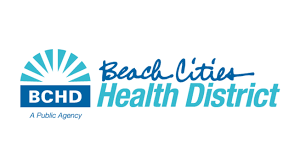 For more information regarding the Beach Cities Health District, go to www.bchd.org.